This has been and will always be the dilemma of homeowners when building or remodelling their home, as some prefer the softness and quietness of a carpet, while others pick the style and longevity of a hardwood floor. While knowing that both products are great and still both essential in today`s modern décor, we at Mr Carpet, your carpet installation specialists in the Sydney area, invite you to take a look at the pros and cons of both carpet and hardwood floor, in order to help you make a better and well-informed decision next time you face this dilemma. A hardwood floor is always associated with being elegant, stylish, rich and modern, yet with a kind of old-fashioned warmth. As it does not collect much dust or dirt, hardwood floor is known for being easy to clean, all you have to do is sweep, vacuum or a quick mop every now and then, and if it starts to look worn, it can always be refinished, rather than replaced as you would a carpet or other products. A hardwood floor is known for being durable; and with a little loving care, can last a lifetime. You can keep refinishing a good hardwood floor as many times as needed and bringing it back to its original look again and again, which is one of the best qualities of a hardwood floor. As they never go out of style, a good hardwood floor is like a good wine, the older it gets, the richer and refined it gets with time. Most wives can appreciate how much easier it is to clean a wood floor. 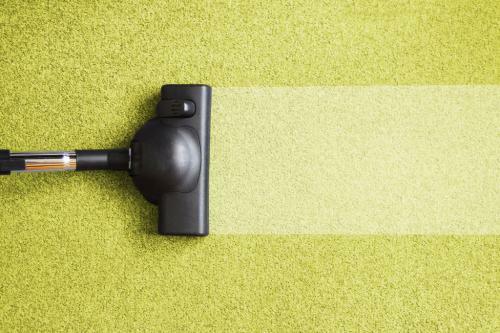 While It's easier to spot spills, crumbs, debris, and even pet hair on hardwood floors, making it necessary to clean more often than you would a carpet, it is just as easy to wipe spills, and sweep or vacuum debris, making it easier to maintain its nice look, not to mention its freshness as it doesn`t absorb smells either. Wood floors are natural thus come in neutral colours, offering you room to chose and match it to any colour or style for your home, without worrying about any clashing with your chosen colours and patterns. Hardwood is more recommended for sensitive people, especially people suffering from allergies, as hardwood doesn’t harbour dust, mites, and other allergens. While a good hardwood floor would add a lasting value to your home if you ever think of selling your property one day, especially if you live in one of the ever-rising homes of Sydney north shore for example, and might be thinking of adding or maintaining its value in the market, it is however a higher upfront investment decision that can be hard to make for some more than others. It can be quite noisy to walk on a hardwood floor in a busy home, even barefoot, and can be more startling when you drop a hard item such as a glass or plate, not to mention that it creates echoing sounds, doubling up the sounds coming from active families with children or pets. As mentioned before, a wood floor doesn't absorb anything including spills, which makes it easier to slip on the spill, and can be dangerous, even causing back or head injuries from falling on such a hard surface. Unless you add a warm fluffy carpet to the wood floor, which defeats the whole purpose, hardwood floors can be very cold in winter, needing constant heating, which can make your electricity bills substantially high. 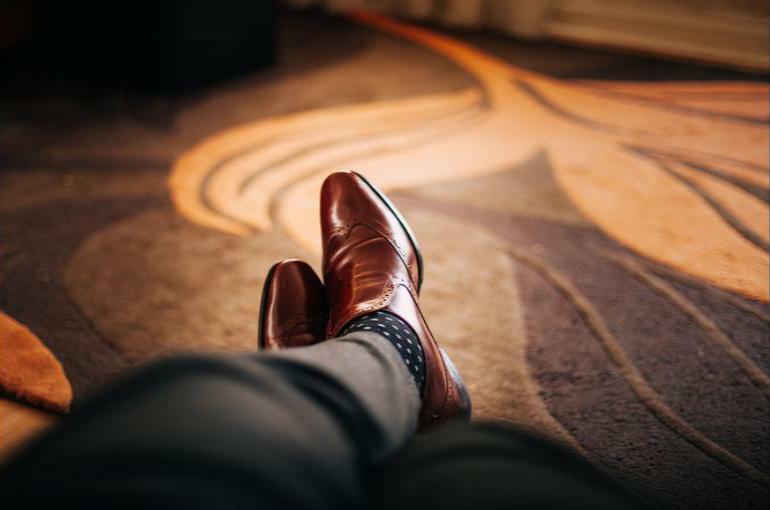 Carpet can keep a home nice and warm in cold winters, which can make its owners comfortable during the day, and able to enjoy good night sleeps as well. Nothing is better than a soft fluffy carpet to walk on barefoot, sit or lay on while enjoying a book or such; it is a joy for adults, kids, and even pets. 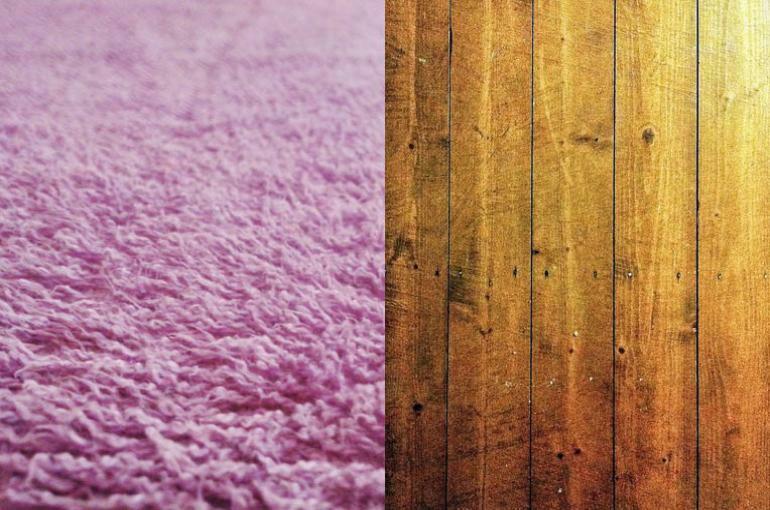 Carpet can add an element of safety to a home, which is essential for both the elderly, and kids who run pell-mell through the house. Carpets absorb sound, preventing echoes of rambunctious children or barking dogs throughout the house, giving you a nice quiet home more often than not. Carpet keeps your home warm in winter by providing some extra thermal insulation, making it more energy efficient than hardwood, and keeping your electricity bills lower. Patterned carpets make a design impact, so you can be as bold or as bright as you wish with Carpet, making it easier to unleash your creative mind, play with colours and styles, and as often as you want, and is much easier and affordable to change the carpet altogether anytime and start over. Although stain resistant carpets are now available everywhere, spills can leave stains quickly, and be hard to lift especially if not cleaned right away. 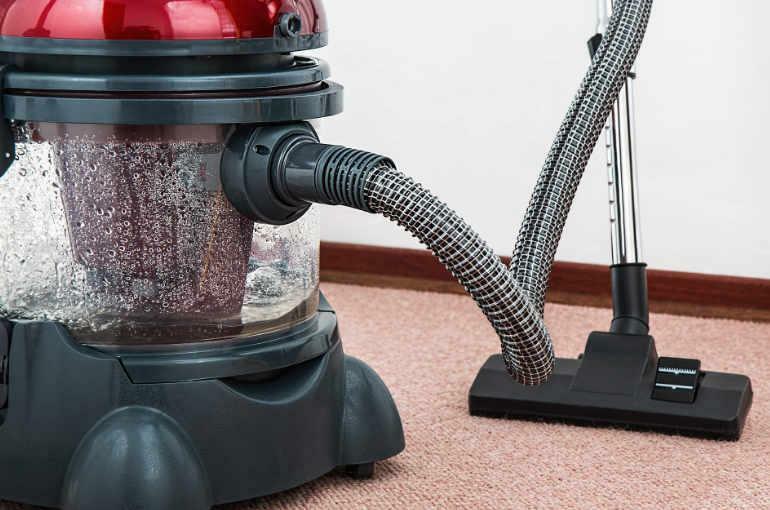 While Carpet hides dirt and needs to be cleaned less often, Carpets, in general, would need professional cleaning which is highly recommended at least once a year, to keep it clean, and free from dust, trapped mites, and pollen, that can be hard to lift with normal home vacuum cleaners. * A wood floor is easy to clean and doesn't stain. It is current, durable and made from a sustainable resource, however, it can be costly, slippery, loud, and cold. Carpet is quiet and warm, needs cleaning less often, and comes in more colours and patterns than wood, but it can become stained, needs professional cleaning, and doesn't last as long as hardwood. * Do you wear shoes in the house? * Do you have children running around? * Do you have pets, and are they housetrained? * Do you live in a cold part of the world? * Do you do your own cleaning? All of these habits and lifestyles can play a big role in choosing the right floor for your home. Again, both carpet and wood floors have their good and bad sides that you have to know and consider, thus choosing carpet versus wood floor will remain a dilemma, but we at Mr Carpet, hope that this information can help you reconsider your priorities, and highly recommend that you consult with our carpet and wood specialists at Mr Carpet, your carpet installation specialist located in Sydney North Shore, about what your options are before making the decision, so you can make your choice with a more clear vision and peace of mind for the long run.